All our meads, current and past. 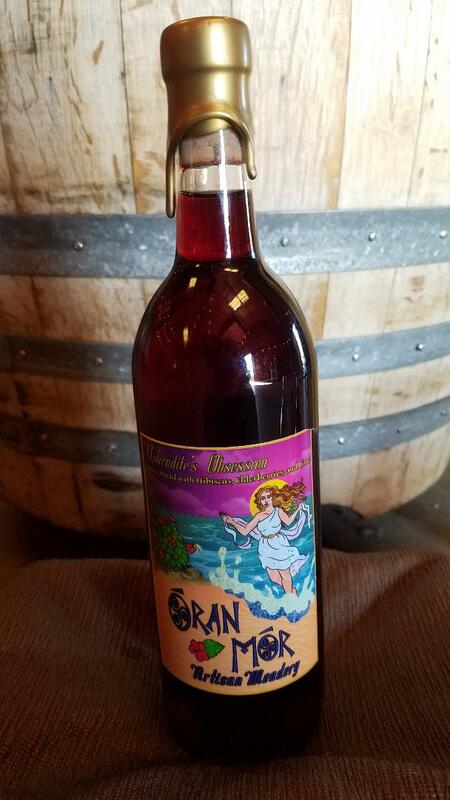 ​Oran Mor Artisan Meads are done in small batches, each one of which reflects the flowers, fruits, and flavors of the ever-changing seasons. As such, each batch is unique and has a limited availability. Please join our mailing list for regular updates on new releases. The unconquered sun! 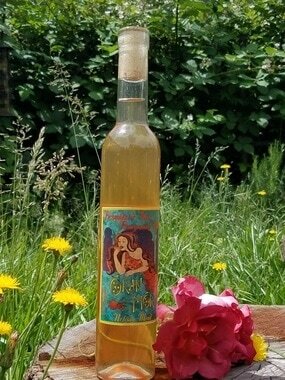 Sol is an Orange Blossom Honey Traditional Mead. Pure orange blossom honey is stainless steel fermented to create this beautifully clear mead. Sol is semi-sweet, with a delightful bouquet of citrus groves, orange blossom, apples, and mint, balanced with a bright acidity. Berries, Berries everywhere...The quintessence of summertime. Blackberries, Blueberries, Raspberries, Strawberries co-fermented with Desert Mesquite Blossom Honey. Sweet and Wild as a Midsummer Revel. Light crisp, super fruit forward. ​​This Exotic combination of Asian Pears and Desert Mesquite Honey gives Floral scents of pear blossom, sandalwood, acacia tree, and mesquite flower balanced by a fruity richness of green papaya, persimmon, starfruit, and lemon. 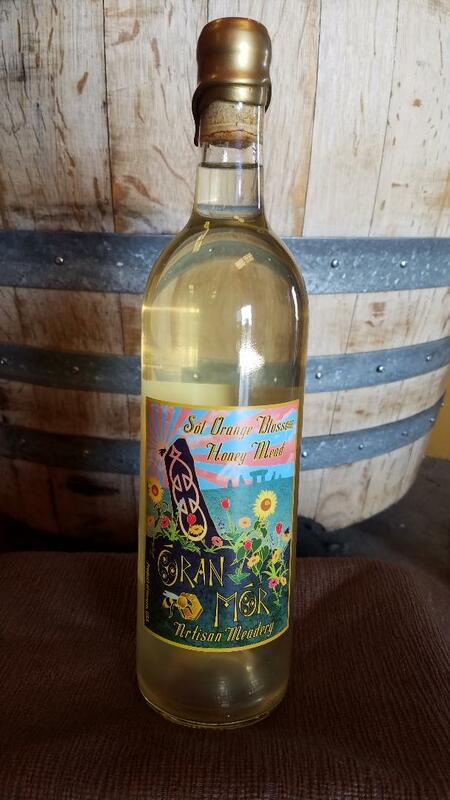 Semisweet mead. ​A Seductive mingling of sun ripened peaches with sweet Blackberry Blossom Honey. 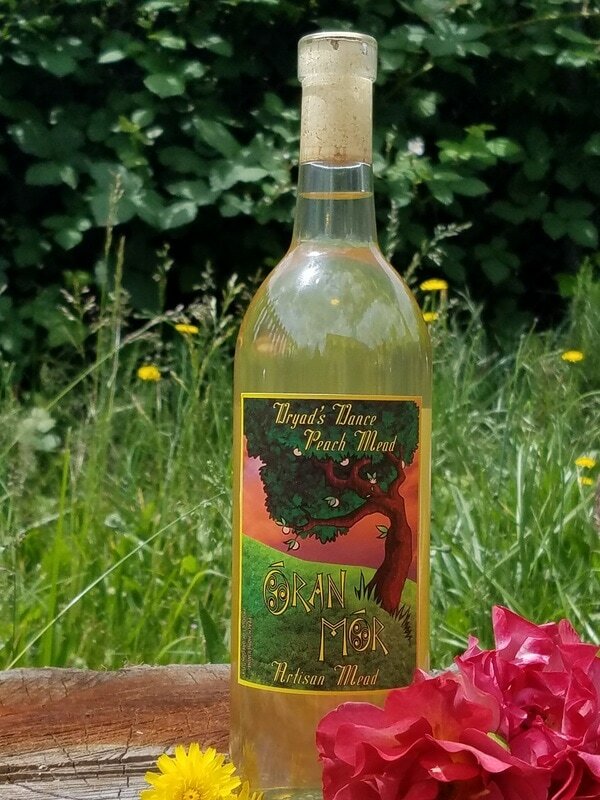 Aromas of the blackberry patch, vanilla bean, honey, and caramel mixed with dried rose petals, jasmine flowers and clover in this light and off dry mead. 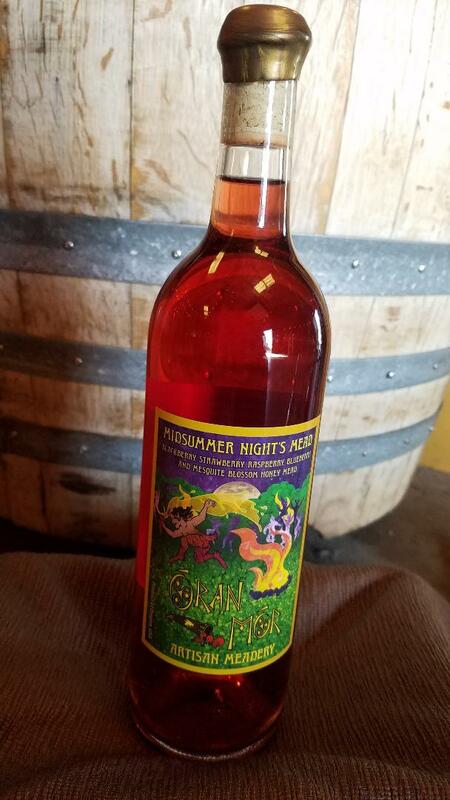 Odin's Eye is a Dark Spiced Mead. 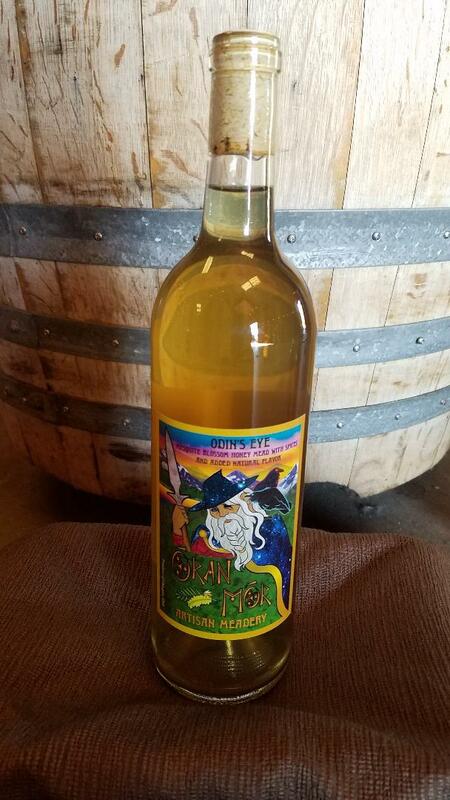 This traditional Metheglin is brewed with Arizona Desert Mesquite Blossom Honey aged with a blend of over 12 whole spices. 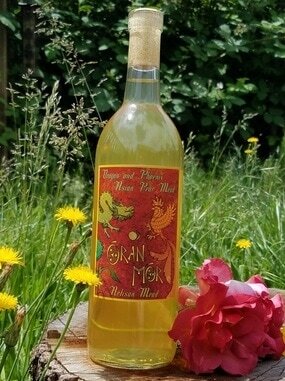 This off-dry mead has just a hint of sweetness, with a balanced acidity and the warming richness of spices. Perfect for fall, chilled , room temperature, or warmed for mulled mead. Wild Flower Honey, Hibiscus, Elderberry and Lime. 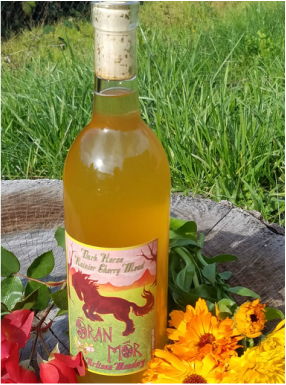 This deep, dark, rich mead is off-dry, and has the light floral aspects of of the Hibiscus balanced by the woodsy back bone and fruity nature of the elderberries, and finished with a moderate acidity of fresh Limes. ​The dark richness of pomegranates balanced by the lightness of summertime Blackberry Blossom Honey. The promise of spring after the long dark winter. The aromas of figs and dates mingle with chamomile, camilla flower, olive orchards, and truffles in this semi-sweet mead. Bright gold and Medium Sweet, with a nice rounded acidity and a supple body. Aromas of the cherry orchards, sweet cherries and a hint of green grass. Spicy with a slight bite and notes of sun ripened white and black cherries, with hints of apple and citrus.